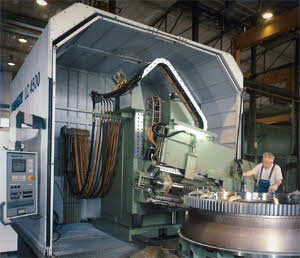 specializing in manufacturing, machine tools, automation, and training and education. "It's Amazing What You Can Machine In 5 Minutes!" © Call Today For a FREE Consultation. 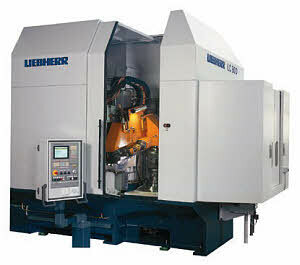 The complete Liebherr-Verzahntechnik gear cutting machines program contains production machines for gear hobbing and shaping for the automobile industry, universal machines featuring up to 6,000 mm workpiece diameter, and special machines for finishing by generation and profile grinding. Gear Hobbing Machine Platform 1 - The production series LC 80 - LC 180 gear hobbing machines have a compact design and distinguish themselves with their internal machine bed circulation, providing a special thermic stability. 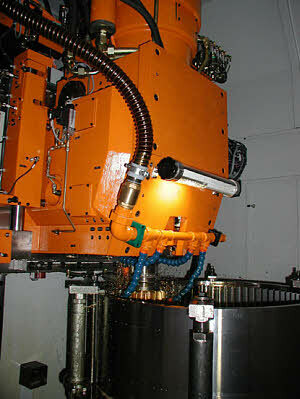 Workpiece changes are done within 2 seconds. Gear Hobbing Maching Platform 2 - Ideal design for gear applications for utility vehicles. Change-over friendly automatic clamping and loading equipment for the optimal handling of small and medium batch sizes. Fully enclosed machine work area. Backlash-free table drive with patented spur gear drive for high rpm. 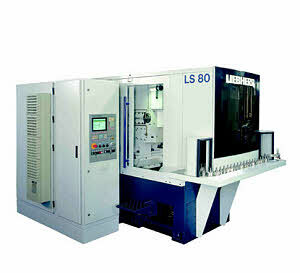 More than 500 sold machines at all reputable gear manufacturers. 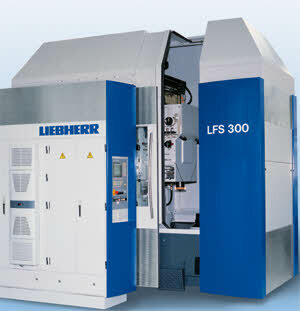 Gear Hobbing Machine Platform 3 - The new Liebherr gear hobbing machine series for universal use within the general machine industry. Fully enclosed machine work area. Hydrostatic bearing for the machine table with double worm drives for highest gear quality. Motor hob head with up to 32 kW capacity. Gear Hobbing Machine Platform 4 - Gear hobbing machines up to 6.000 mm workpiece diameter are simultaneously the platform for profile grinding technology "SIGMA2000" in cooperation with Klingelnberg-Oerlikon and for the shaping technology of up to 600 mm stroke length. The hydrostatic bearing of the machine tables ensures highest gear quality. Further advantages: Fully enclosed machine work area and motor hob head with up to 45/70 kW capacity. Gear Shaping Machine Platform 1 - The gear shaping machines for workpiece diameters of up to 180 mm achieve strokes of up to 3.000 DS/min. 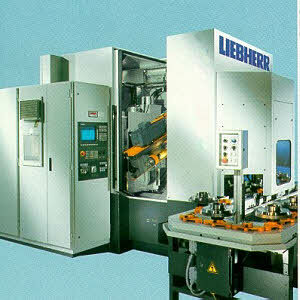 High productivity is ensured based on dry cutting and fast automation. Gear Shaping Maching Platform 2 - The design of shaping machines for workpiece diameters from 180-380 mm is based on customer specific requirements. The shaping head slide provides increased flexibility. The SSM-process allows shaping of oversized gears. Gear Shaping Machine Platform 3 - The gear shaping machines of this platform cover the workpiece spectrum of 500 to 1600 mm diameter. To achieve the high stroke rate of up to 800 DH/min, a mechanical shaper head with hydrostatic guide is used. The powerful hydraulically driven WSC shaper head is particularly suitable for the cutting of workpieces with large modules. Gear Shaping Machine Platform 4 - The powerful hydraulically driven shaping head in this range is particularly suitable for the cutting of workpieces with large modules. . The new LCS series offers a machine system for finishing of hardened gears which stands out for its special performance and versatility. 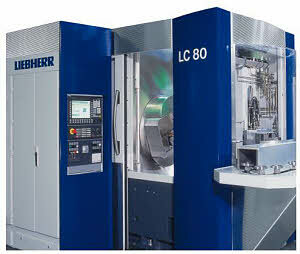 The LCS "Combi" can be used for a variety of processes on one machine: Generating and profile grinding with dressable or electron plated CBN tools. Copyright © 1999-2014 - All Rights Reserved.